More than two-thirds of U.S. adults and almost one-third of children and adolescents are overweight or obese. Obesity is caused by several contributing factors, including poor diet, lack of physical activity, and environmental influences. More than two-thirds of U.S. adults and almost one-third of children and adolescents are overweight or obese. Obesity is a contributing factor to many health problems, including heart disease, stroke, diabetes, and some types of cancer. Obesity is the result of several contributing factors, including what you eat and lack of physical activity. Additional contributing factors include the food and physical activity environment, food marketing and promotion. Obesity is defined as having excess body fat. Body Mass Index (BMI) can be used to screen for weight categories that may lead to health problems, but it is not diagnostic of the body fatness or health of an individual. BMI is a person’s weight in kilograms divided by the square of the body height. 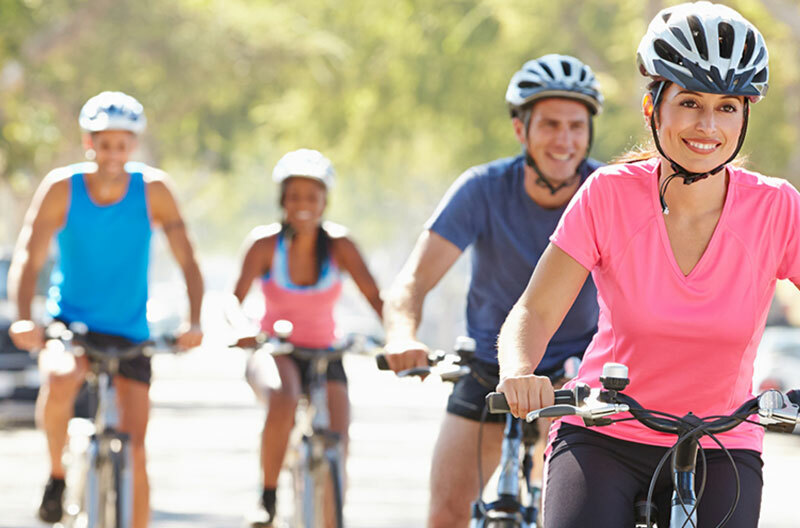 To estimate your BMI, see the Adult BMI Calculator or determine BMI by finding your height and weight in this BMI Index Chart. 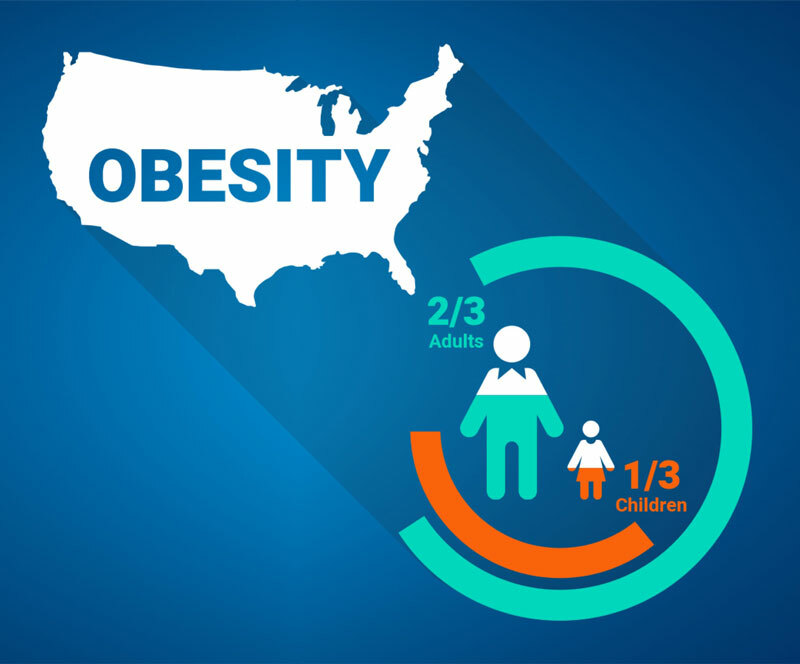 Visit the Centers for Disease Control and Prevention website for more information on obesity. Asthma is a chronic condition that causes wheezing, breathlessness, chest tightness and coughing at night or early in the morning. If people with asthma are exposed to a “trigger” the symptoms can become more severe. Asthma cannot be cured. However, by eliminating asthma triggers and taking asthma medication, you may be able to reduce the frequency of your asthma attacks. Treatment varies from person to person so it is important to work with your doctor to manage your asthma. 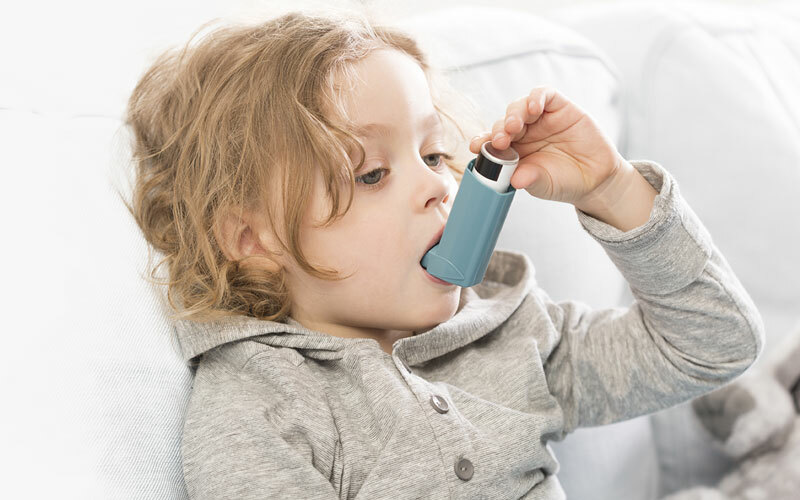 Learn how to recognize, reduce or eliminate common asthma triggers in your home. Arthritis is inflammation of one or more of your joints. The main symptoms of arthritis are joint pain and stiffness, which typically worsen with age. People of all ages, sexes and races can get arthritis but it is most common among women and occurs more frequently as people get older. 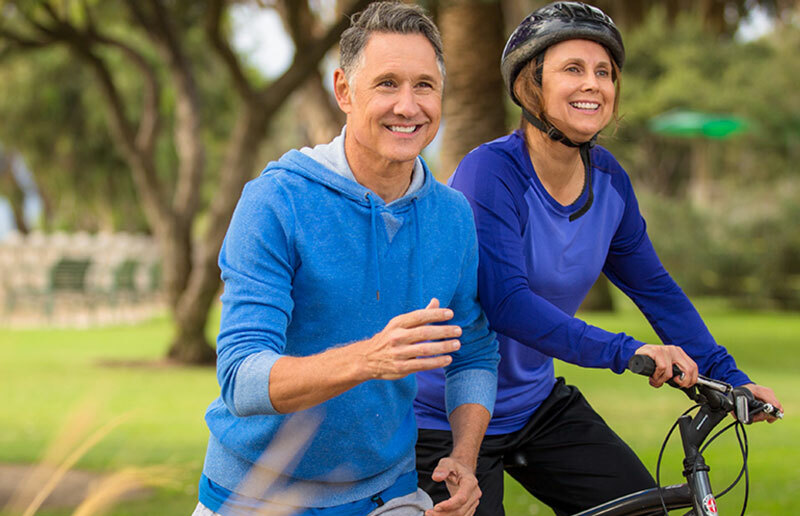 While there is no sure way to prevent arthritis, you can help reduce your risk and delay the potential onset of certain types of arthritis. Maintain a healthy weight. Your knees have to support your body weight. Being overweight or obese can take a real toll on them. Be physically active. Exercise not only takes the stress of excess weight off your joints. It also strengthens the muscles around the joints, which protects them from wear and tear. Wear proper safety equipment when playing sports. Over time, the joints can start to wear out. But when you injure your joint—for example, while playing sports or due to an accident—you can damage the cartilage in the knee and cause it to wear out more quickly. There are many types of cancer. It can start in the lungs, breast, colon, or even in the blood. While cancers are alike in some ways, they are different in the ways they grow and spread. The signs and symptoms of cancer depend on where the cancer is, how big it is, and how much it affects the organs or tissues. If a cancer has spread (metastasized), signs or symptoms may appear in different parts of the body. Just as the signs and symptoms can vary, the treatment options for each individual will vary as well.